Hey, Buddies!!! Are you facing problem in sending SMS or Changing SMS center number? I think yes… Because of that, you’re here. This is the right place to get the answer to your questions. I’m going to explain in details about this issue, While sending SMS you will get ‘unable to send’ error, this Error is mainly caused by Mobile SMS center number is changed. 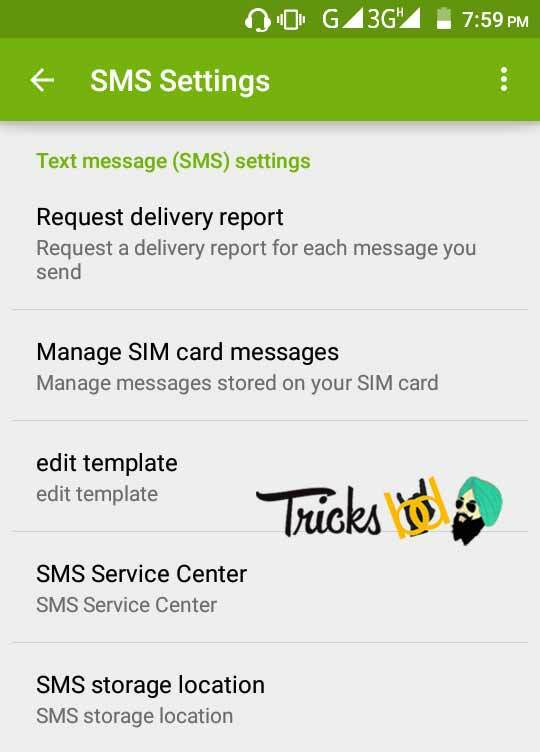 SMS service center number is nothing but a number which provides a connection between SMS center and mobile, to receive and send SMS. It would be a different number for different mobile operators. Below, I will give you each and every service center number. People facing problem in sending SMS, it shows that “You’re unable to send SMS”. Unfortunately, sometimes we are changing the SMS center numbers, so an error will occur. Just change the service center number according to your mobile operator, the error will be fixed. SMS center number is nothing but, short message service center number, Using this number, we can send, receive and forward SMS. Without this number, we can’t do all those things. Below I clearly explained in details about changing the message center number. Steps to change the service center number. Click on Menu then open Message application. Select Message setting now you can see these screenshot. 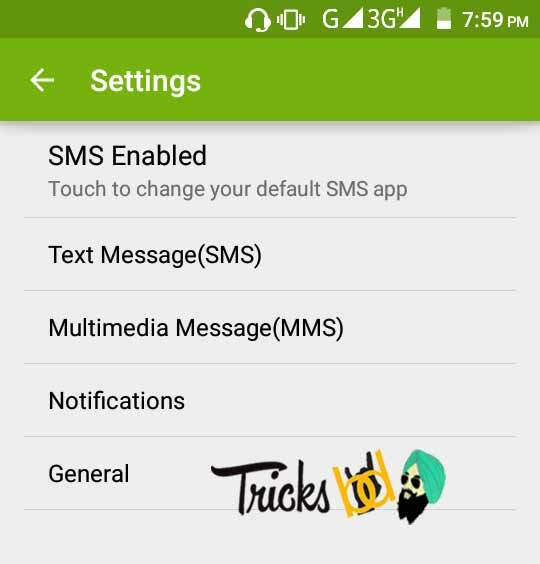 Here Select Text message(SMS), Enter into it. In this below Screenshot, Here click on SMS Service Center. Now select your required operator and enter the number that given above table. Fine, all the required information now set, you finally solved your problem. And Below you will get more details above all state SMS centers number provided here. 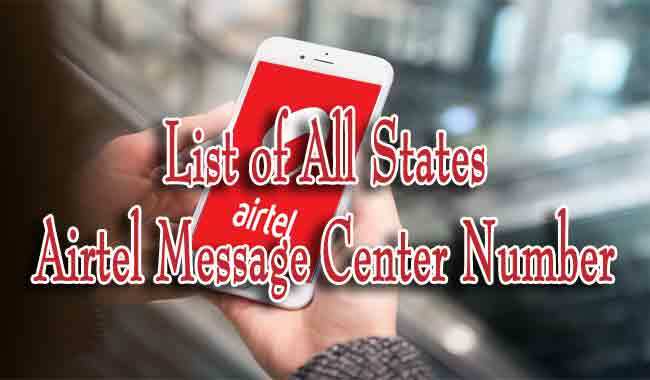 The below table shows that All msg center number Airtel, each state has the different number so you can get your state SMS center number. If you get any problem with this number you can contact with airtel customer care number. And also know about Airtel ussd codes too. The below table shows that All msg center number Vodafone, each state has the different number so you can get your state SMS center number. The below table shows that All msg center number Aircel, each state has the different number. So you can get your state SMS center number. If you get any problem with this number you can contact with Aircel customer care number. And also know about Aircel ussd codes too. The below table shows that All msg center number BSNL, each state has the different number. So you can get your state SMS center number. If you get any problem with this number you can contact with BSNL customer care number. And also know about BSNL ussd codes too. The below table shows that All msg center number Idea, each state has the different number. So you can get your state SMS center number. If you get any problem with this number you can contact with Idea customer care number. 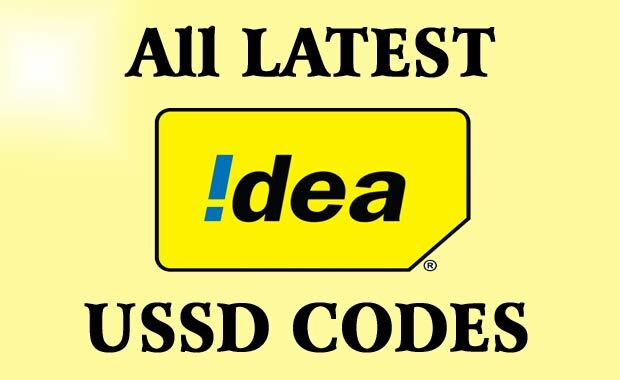 And also know about Idea ussd codes too. The below table shows that All msg center number Jio, each state has the different number. So you can get your state SMS center number. If you get any problem with this number you can contact with Jio customer care number. And also know about Jio ussd codes too. The below table shows that All msg center number Reliance, each state has the different number. So you can get your state SMS center number. If you get any problem with this number you can contact with Reliance customer care number. And also know about Reliance ussd codes too. Also read How To Get Jio APN Settings. The below table shows that All msg center number Tata Docomo, each state has the different number. So you can get your state SMS center number. If you get any problem with this number you can contact with Tata Docomo customer care number. And also know about Tata Docomo ussd codes too. The below table shows that All msg center number Telenor, each state has the different number so you can get your state SMS center number. If you get any problem with this number you can contact with Telenor customer care number. And also know about Telenor ussd codes too. Hope you finally got the solution to your problem. 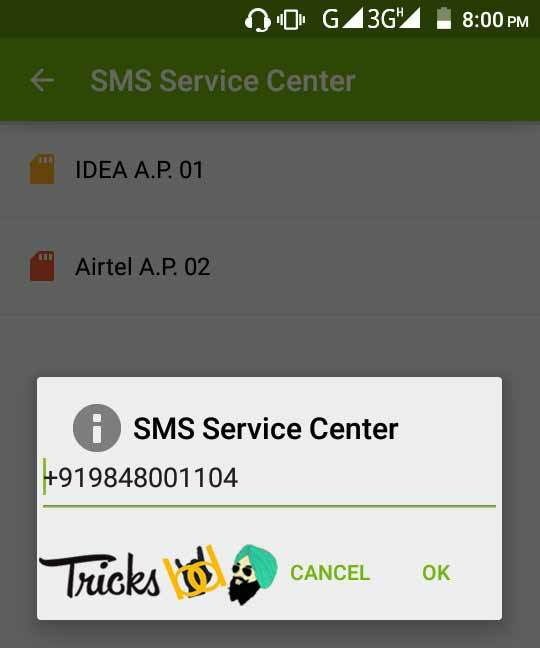 Here we wrote about the airtel SMS service center number, idea SMS service center number, and Vodafone SMS service center number. In future, we will update more information about this. Follow us on Facebook and Twitter.